On the global level, the Lutheran Church has been engaged in productive discussions for many years with the Roman Catholic Church. These have helped the two churches to deepen their understanding and appreciation of each other. On 31st October 1999 the Roman Catholic Church and the Lutheran World Federation signed a historic agreement confirming their shared understanding of the doctrine of justification (the basis of God’s acceptance of us), which had been a major stumbling-block to restoring the unity broken in the 16th century with the birth of the Lutheran Church. To mark the fifth anniversary of the signing of the Joint Declaration on the Doctrine of Justification, the Council of Lutheran Churches and the Catholic Bishops’ Conference of England and Wales have produced a form of intercessions based upon prayers used at the signing ceremony in 1999. The intercessions are intended for use on Sunday, 31 October, which is the Feast of All Saints and, for many Lutherans, is also Reformation Sunday. You can download the intercessions and may copy them for your use. The Meissen Declaration, signed in 1991, makes provision for cooperation between Lutheran and other member churches of the EKD (German Evangelical Church) and the Church of England. Nordic and Baltic Lutheran churches entered into a new relationship with the Anglican churches of Britain and Ireland in 1996 through the Porvoo Agreement, which established full communion, and made possible the exchange of priests. Lutheran and Anglican churches in certain other parts of the world (such as Canada and the USA) have also established full communion. In some countries Lutheran churches have close relations with other Christian traditions, such as the Reformed, Methodists and Moravians, which can include intercommunion and ministerial exchange. The Council of Lutheran Churches is a member of Churches Together in Britain and Ireland, the main ecumenical instrument for these islands. The Council is also a member of Churches Together in England and has observer status in CYTUN, the ecumenical body for Wales. Through these relationships and in many other ways Lutherans strive for reconciled diversity in the one body of Christ. 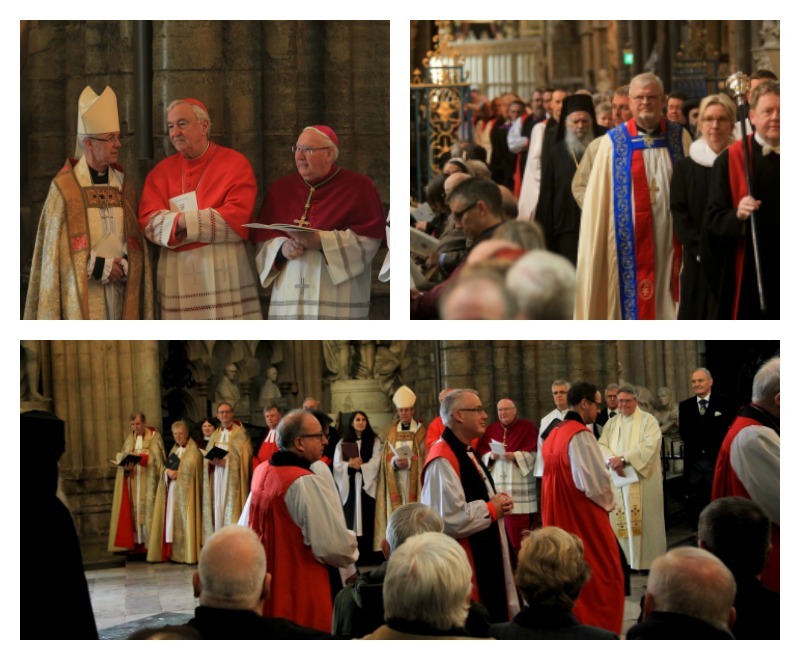 The Council of Lutheran Churches in Great Britain wish to thank the Dean and Chapter of Westminster, everyone at St Margaret’s and the Archbishop and staff of Lambeth for their hospitality, all church leaders, ecumenical partners, contributors to the symposium and each and everyone who took part in the marking of the quincentenary of the Reformation 31 October 2017 in London. 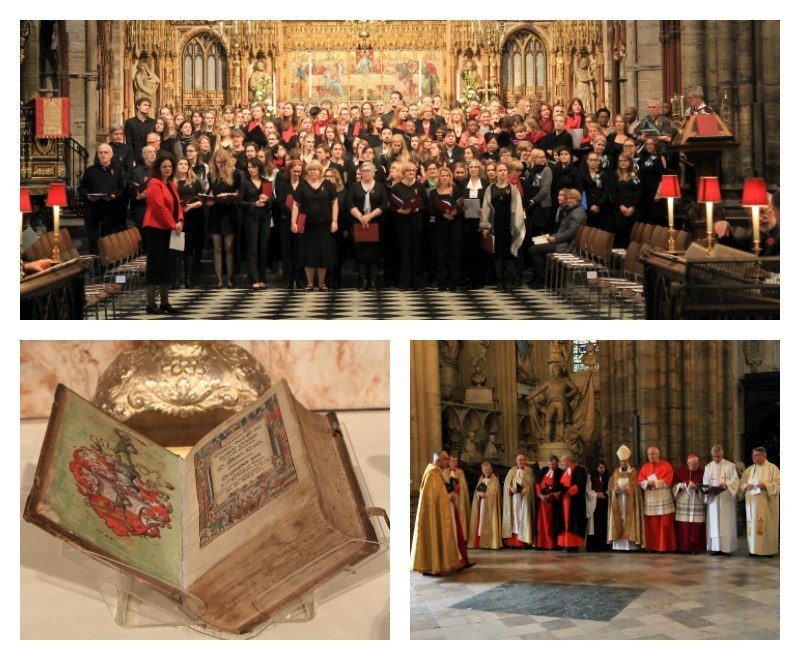 This Reformation Service was first and foremost a celebration of Christ, with Christians brought together in one of the most beautiful churches in Christendom. It is tempting to think of this Reformation service as the grand finale of all the efforts of marking the quincentenary. However, this would not be right! 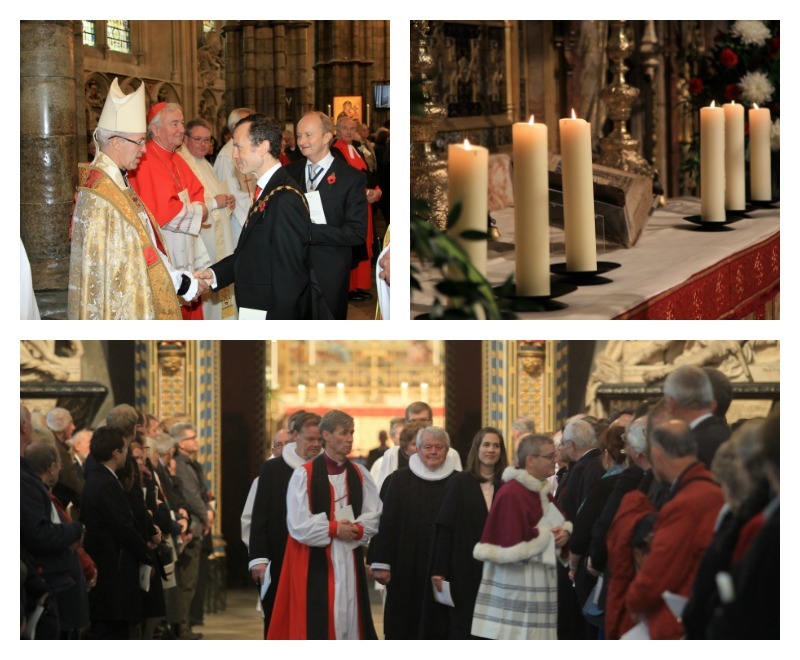 Instead we like to think of it as a historic occasion, that we hope will encourage ecumenical partners in this country to find ways of maintaining the momentum and developing the good relationship that has been established not least through the hospitality of the Dean and Chapter and staff of the Abbey. You can order a free Commemorative Booklet of the service including full colour photos, the order of service, sermon text and details of the following Symposium by contacting: enquiries@lutheran.org.uk. 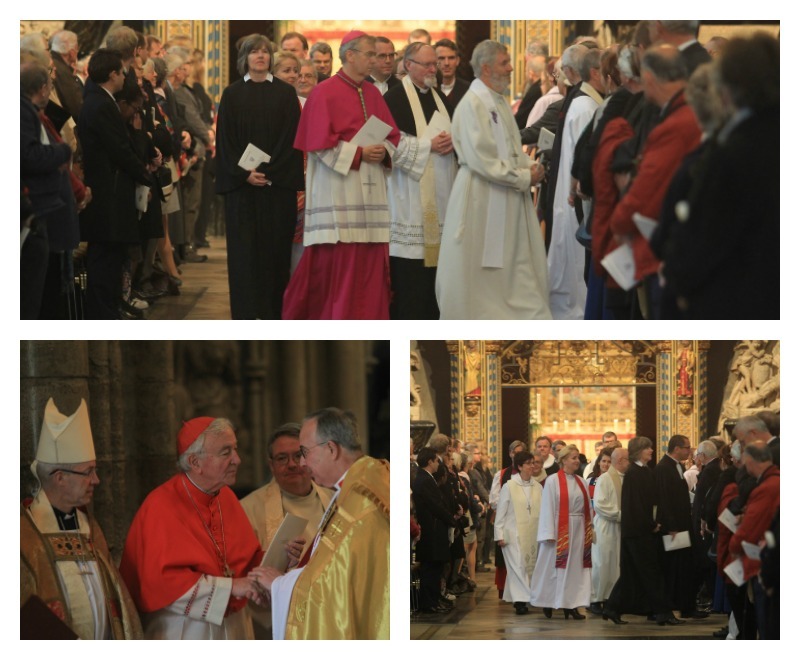 History was made on Sunday, 26 March 2017, when Catholics and Lutherans in Britain jointly commemorated the 500th anniversary of the Reformation, which marks the publication in 1517 of Martin Luther’s 95 Theses. 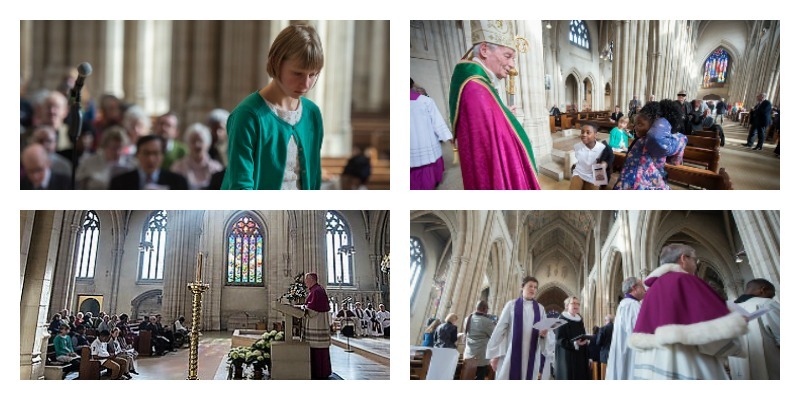 Catholic-Lutheran Common Prayer was conducted at St George’s Cathedral in London, at the invitation of the Most Revd Peter Smith, Archbishop of Southwark. It was based on a service held in Lund, Sweden, in October 2016, at which Pope Francis joined Lutheran leaders to begin the year of commemoration. 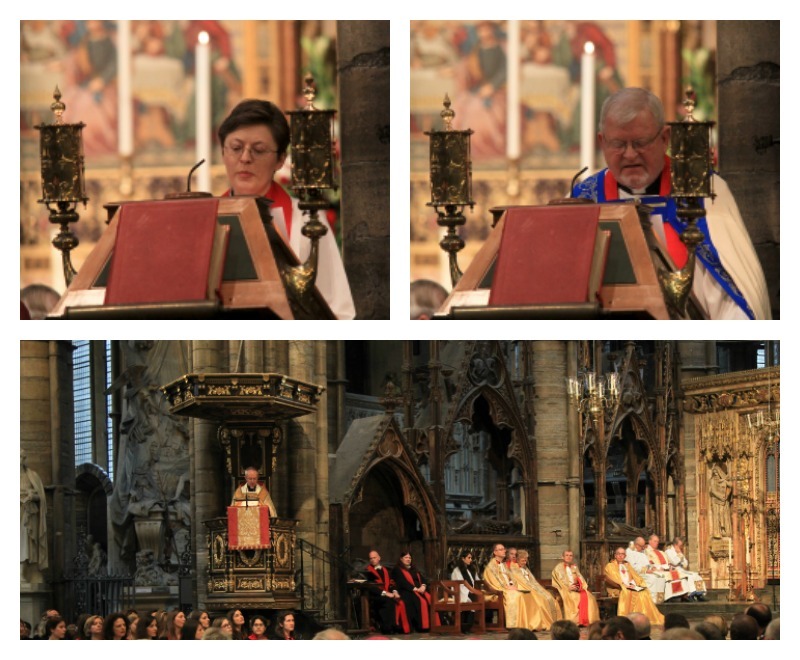 The preachers in London were the Most Revd Bernard Longley, Archbishop of Birmingham and Chair of the Bishops’ Conference Department of Dialogue and Unity; and the Rt Revd Martin Lind, Bishop of the Lutheran Church in Great Britain. 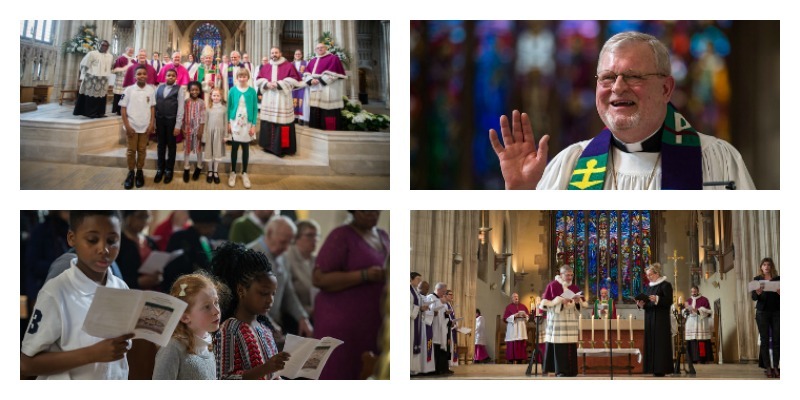 The Dean of the Cathedral, Canon Richard Hearn, and the Chair of the Council of Lutheran Churches, the Revd Torbjørn Holt, introduced the service and Archbishop Smith welcomed the congregation. 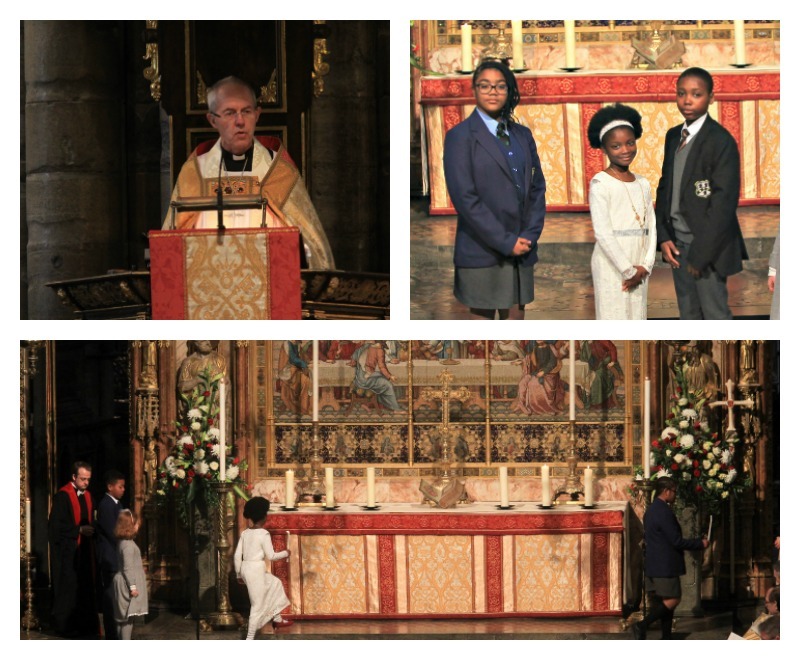 The service included prayers of thanksgiving and repentance, and acts of common witness and commitment. A number of Lutheran and Catholic clergy participated in the service, as well as some Anglicans, and young persons from Catholic and Lutheran parishes lit candles at the reading of Five Imperatives to guide the churches on their ecumenical journey.